Graphic Design - chad austin, inc.
Graphic Design in Hickory, North Carolina. 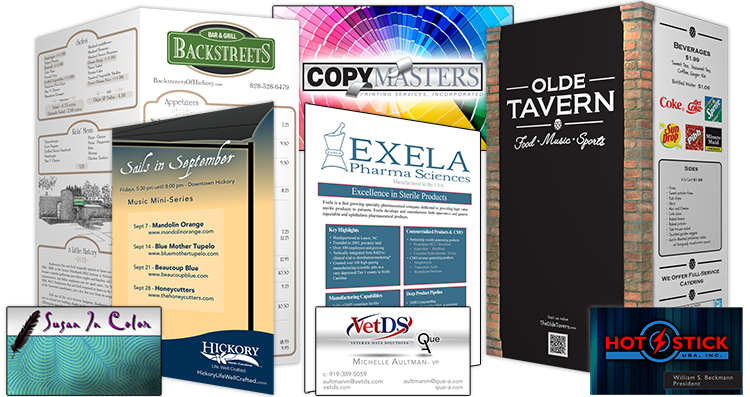 Graphic design needs are a reality for just about any and every business- online or off. These needs can be as simple as a logo, or as complex as a catalog layout. Graphic Design often goes hand-in-hand with other mediums, like web development or print.